As small as they may be, spiders send chills up the spines of many people. And to think that you may be sharing your home or office with dozens of them at a time can be more than a little unsettling. At Perdue Exterminators, we understand not only how uncomfortable the sight of a spider can make you, but also how to get rid of the problem. 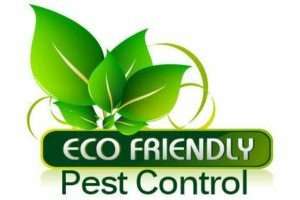 It may be surprising to many home and business owners just how quickly a sparse spider problem can become an infestation. Instead of trying to get rid of the issue on your own using store-bought sprays, contact us for a reliable solution. Discover what many other Southwest Virginia residents already have. 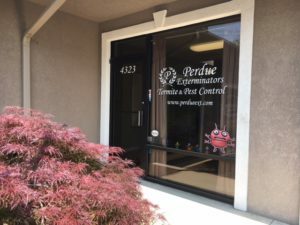 When you enlist the help of Perdue Exterminators, you can ensure that we will use only the best proven techniques for spider pest control.